An issue of constant debate in swimming is where the hand should enter in freestyle. In our Freestyle / Backstroke Drills DVD, we show ranges of entries, but here is a little more explanation to go along with the DVD. Don’t get stuck doing the exact same stroke all the time ï¿½ but also donï¿½t get caught up in the latest trends, or false information. You have to experiment and discover the best position for YOU to enter YOUR hands into the water. One school of thought is that the hand should enter the water very close to your head. The reasoning is that this makes it easier for you to maintain balance along the length of your body. As you’ll see from these pictures, however, and from watching other swimmers, if the body is balanced, the point of hand entry has very little impact on that balance. It neither aids nor diminishes already good balance of the body. This weekï¿½s drill helps you consider two important things as you experiment with hand entry: 1) how comfortable your arm is upon entry and 2) the direction your hand is heading once it enters the water. 1. Just start swimming freestyle. While swimming, think about where your hand is entering the water. At first, try to have the hand enter directly in front of your head — a very close entry. While this may help you develop a feeling for extending the hand and arm (good aspects of freestyle), it can also send the hand too deep, or create resistance. 2. A close hand entry can help you maintain balance, if balance is still an issue for you. 3. Next, allow the hand to enter farther out in front of you. You should feel that your arm is a bit more relaxed and free — not so cramped. 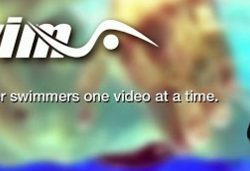 You’ll also notice in the video clip that the arm extends directly forward, without an extra "scoop" towards the surface. This reduces resistance, and sends you in a more direct line to where you want to go… FORWARD. When you allow the hand to enter farther out front, make sure it enters cleanly. 4. You’ll also notice here, that even though the arm is carried much farther out front and above the water, the body balance has not been impacted negatively in ANY way. This can lead to a more performance-oriented stroke, with everything working more efficiently, or a better use of your energy. 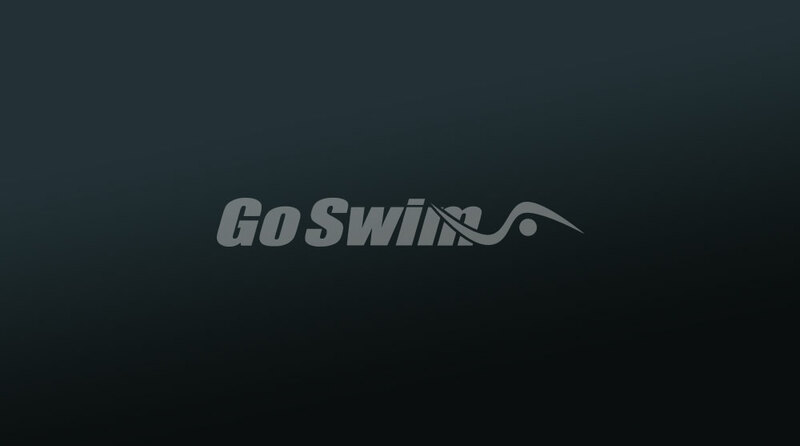 Swim back and forth, varying the entry position of your hand on each lap, or on every couple of strokes. You’ll probably find that the most effective entry point is one that allows for a relaxed extension of the arm, rather than one that calls for a kind of crunched entry in front of our head. Continue to experiment, however, with all positions, because there is no one defined entry point that is right for every swimmer.